Dr. Joseph Steyr is a Naturopathic Doctor with an interest in biochemistry and its effect on endocrinology (hormones). He is also interested in research relating to long term stress and the development of chronic disease. Dr. Steyr treats a variety of conditions such as fertility and hormone regulation, stress, endometriosis, menstrual irregularities, depression, anxiety, IBS, food intolerances and digestive problems. 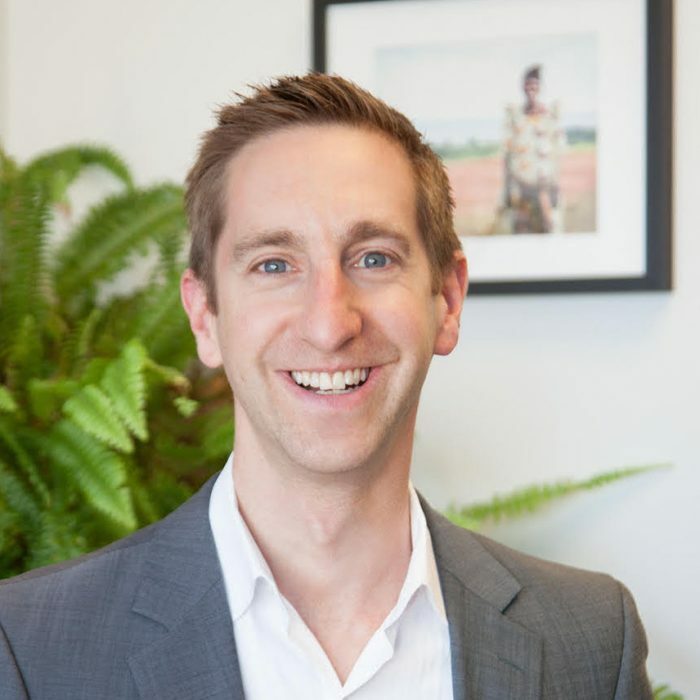 He regularly gives workshops at law firms, corporate offices and other organizations about developing healthy habits in the workplace, and has also written as a guest columnist for the Paralegal Management magazine and The Endometriosis Network Canada. He is also a regular contributor to AWAL: Attorney with a Life. Dr. Steyr’s model of practice is to go beyond simply treating a patient’s symptoms. He looks for the root cause of the health concern in order to provide a deep and long lasting solution for his patients. He sees his career as the perfect union between evidence-based medicine and traditional knowledge. He brings a blend of conventional medical sciences and traditional health philosophies into his practice, which allows him to see a person’s health from multiple points of view. Dr. Steyr sees himself not only as a doctor, but also as an educator – with so much conflicting medical information, he educates his patients on all treatment options to ensure he and his patients can together make the best informed decisions for his patients’ health. Dr. Steyr is a graduate of Canadian College of Naturopathic Medicine and was on the pediatric focused shift as a clinical intern. 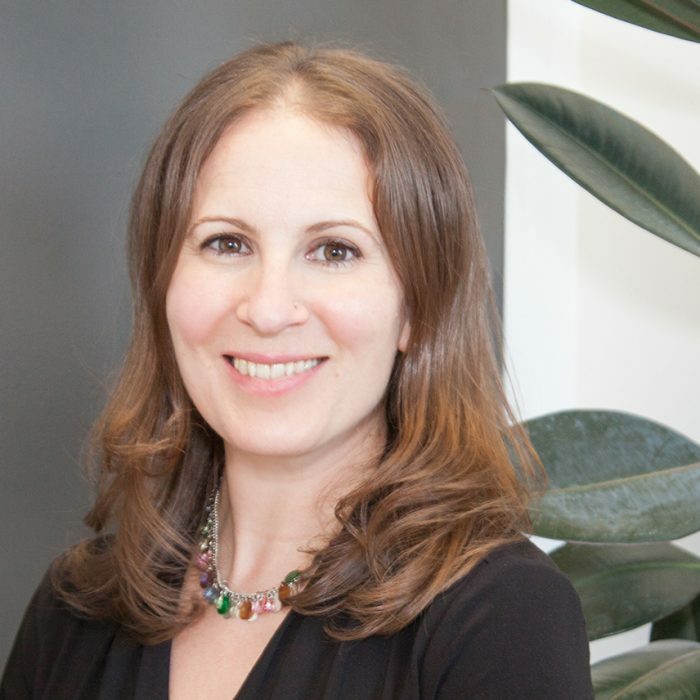 Dr. Steyr is registered with the College of Naturopaths Ontario, is a member of the Canadian Association of Naturopathic Doctors, and the Ontario Association of Naturopathic Doctors. Michelle Heighington is a Registered Holistic Nutritionist and a Certified Holistic Cancer Practitioner. A graduate of the Canadian School for Natural Nutrition and the University of Toronto’s medical anthropology specialist program, Michelle has counselled clients with a wide variety of medical conditions such as diabetes, food allergies, women’s health issues, endometriosis, digestive tract disorders, and HIV/AIDS. She has also worked with many people to overcome health issues related to chronic stress. Michelle regularly gives workshops at law firms, corporate offices and other organizations about developing healthy habits in the workplace. Passionate about spreading the word about good health, she’s written as a guest columnist for the Paralegal Management Magazine and a guest blogger for Organic Food Delivery, The Endometriosis Network Canada, the Women’s Law Association of Ontario, and is a regular contributor to Attorney With a Life. She is also passionate about how views of health and nutrition differ across cultures. Her studies in medical anthropology took her to a hospital in northern Namibia, where she studied the geopolitical obstacles local residents faced when accessing nutritious food. During her internship, she had the chance to study how access to food impacted HIV transmission and patient outcomes. Michelle develops nutrition plans that consider the needs of the whole person. She sits down with you to find out what health and nutrition means to you, and how she can best help you feel better, lose weight and get healthy. 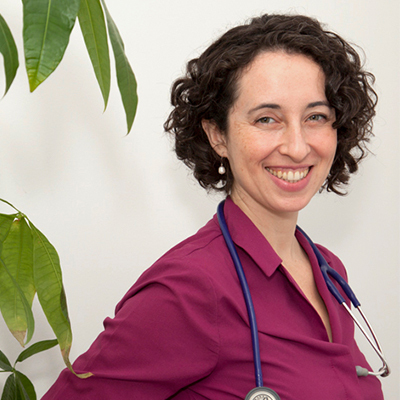 Julia is a Naturopathic Doctor with an interest in women’s health, digestion and the immune system. She enjoys working with people at every level of their health, particularly through periods of change, growth and stress which both create challenge and build resilience. Fertility and pregnancy, menstrual concerns, autoimmune conditions, arthritis, IBS, Crohn’s and Colitis are among the conditions she works with. Having worked in both medical and dental settings integratively, Julia has spoken on inter-professional panels and collaborated in the integrative treatment of a wide variety of patients. She teaches regularly at the Canadian College of Naturopathic Medicine. Striving to address the individual rather than the disease, Julia sees herself as a detective for the root cause. Her approach synergizes botanical medicine, nutrition, TCM and Ayurvedic approaches, homeopathy, Bowen Therapy and counselling. Treatment is based upon an integrative health assessment that blends Western and Eastern medicine and allows her client’s voice to be heard. Julia`s objective is to enable patients to restore and maintain true well-being, both by helping them remove the obstacles to health and by utilizing the best of natural medicine. Julia is a graduate of the Canadian College of Naturopathic Medicine (CCNM), and is licensed with the College of Naturopaths of Ontario. She has a bachelor of science in Biological Psychology from the University of British Columbia. She is also a certified postpartum professional and works with pregnant and new moms to support their healing and adjustment to motherhood. Julia is fluent in Russian (spoken and written). Our schedule is designed to be accommodating. We are open 7 days a week. Setup an appointment today!